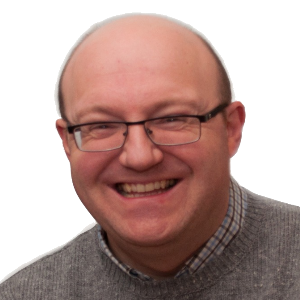 Stuart was part of the team on the original Rossendale Radio back in 2010, presenting the early breakfast show and Sunday afternoons. 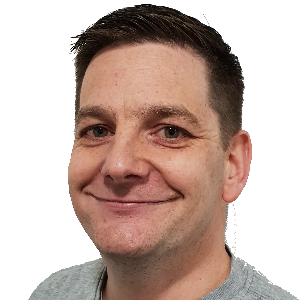 He's been on the air across the North of England since 1997 as a presenter and newsreader at many stations including Fresh AM, Stray FM, 2BR, Smooth Radio and Real Radio - and these days you might also hear him reading the national news on BBC Radio 5 live. Stuart writes about radio for the industry website RadioToday and also hosts their weekly podcast. Married with two kids, he also spends time volunteering as a school governor. Aside from the return of Rossendale Radio, the thing he's most excited about in 2019 is the reformation of the Spice Girls, as he was a member of the original fan club back in the 90s! Despite his love of the Spice Girls, we've decided to let him back on the air - so he'll be playing you a great selection of music (and maybe a Spice track here and there too)!